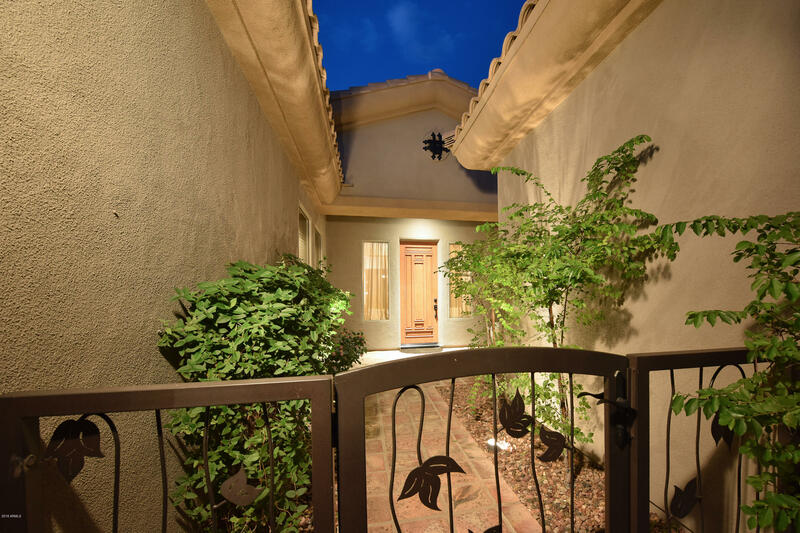 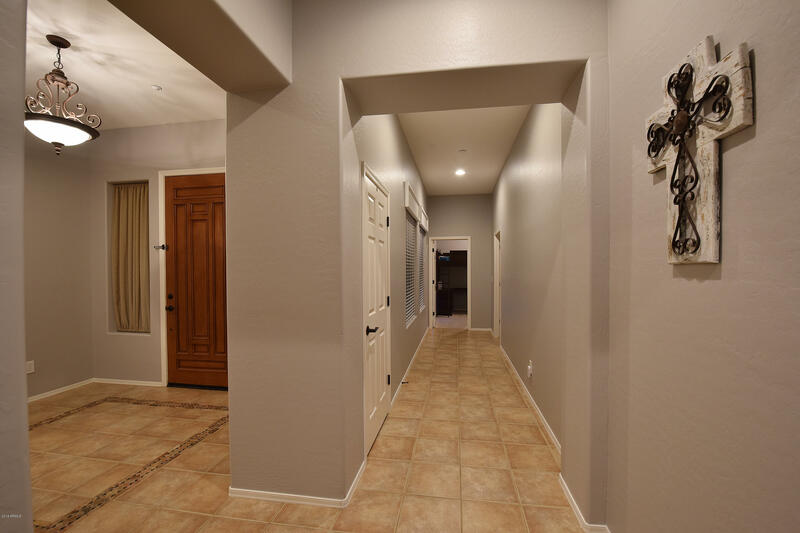 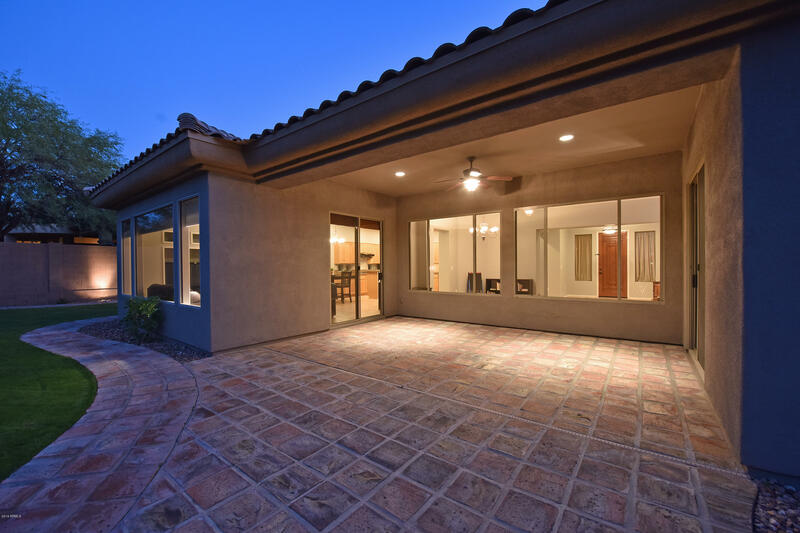 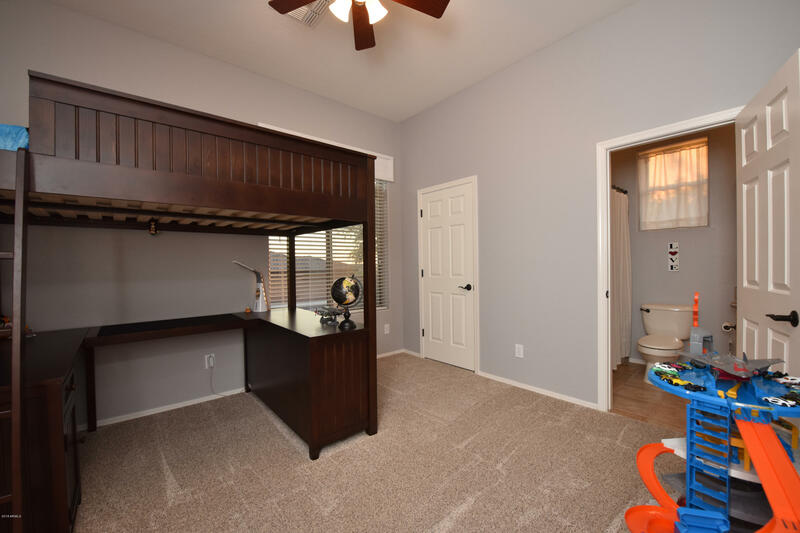 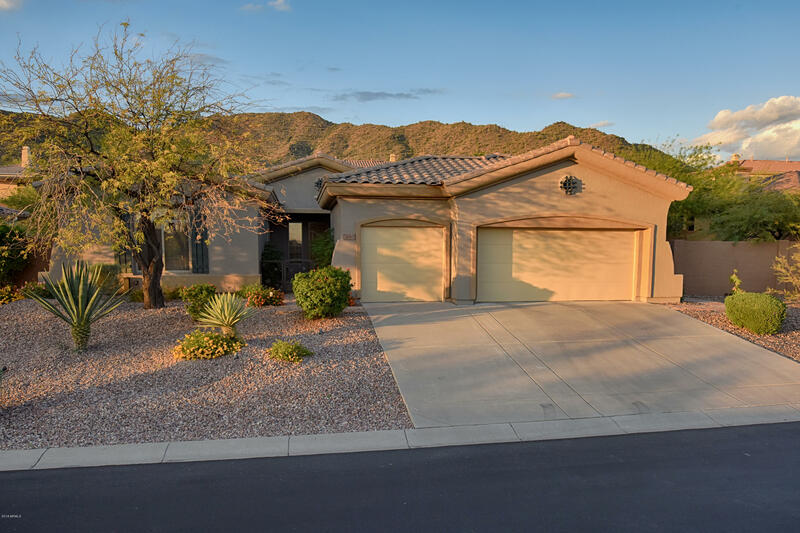 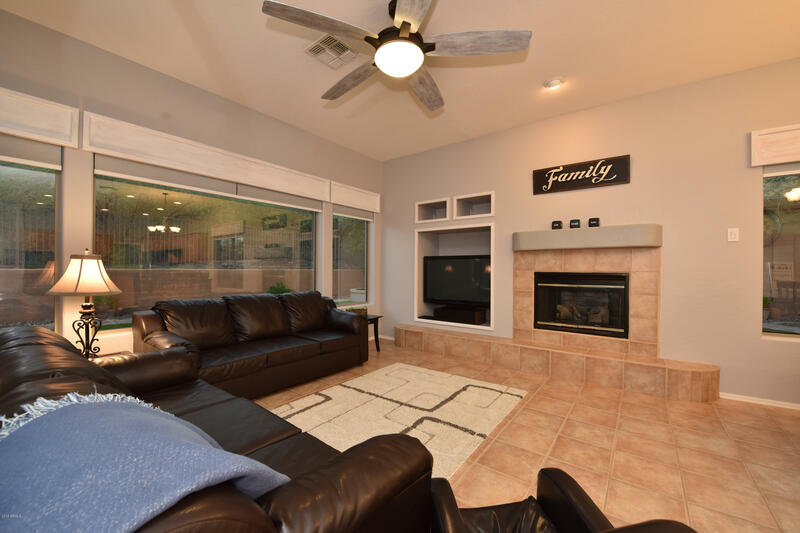 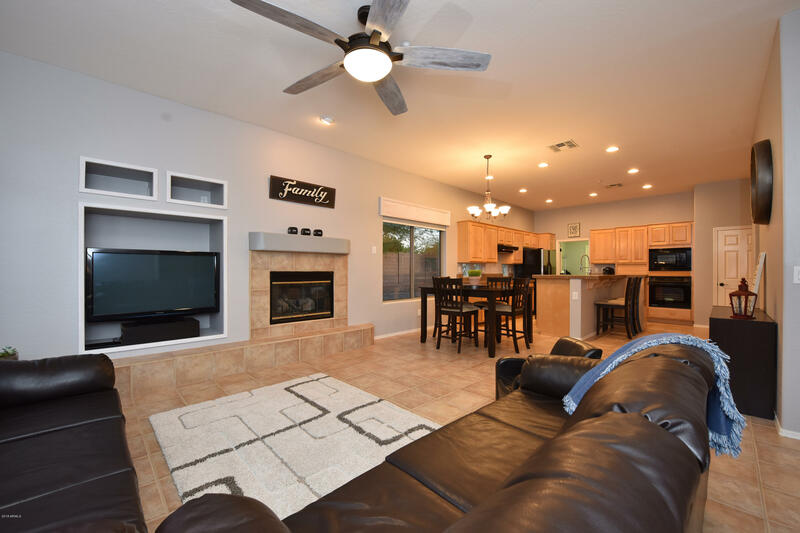 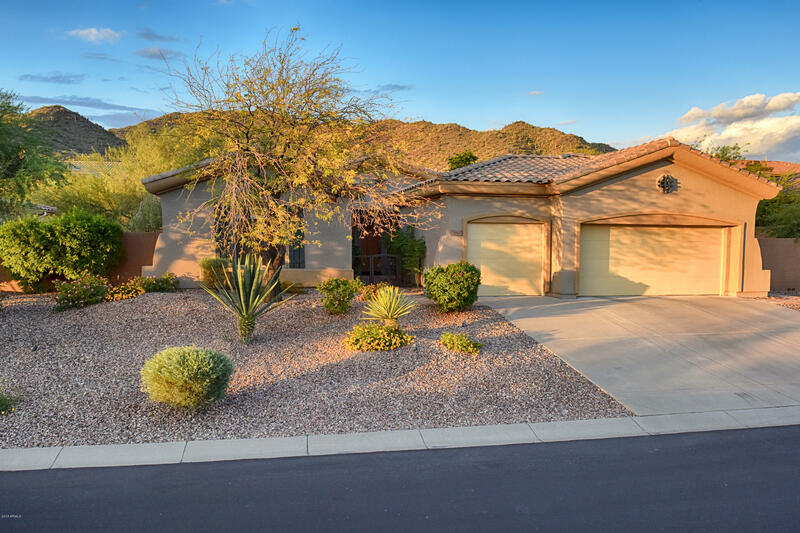 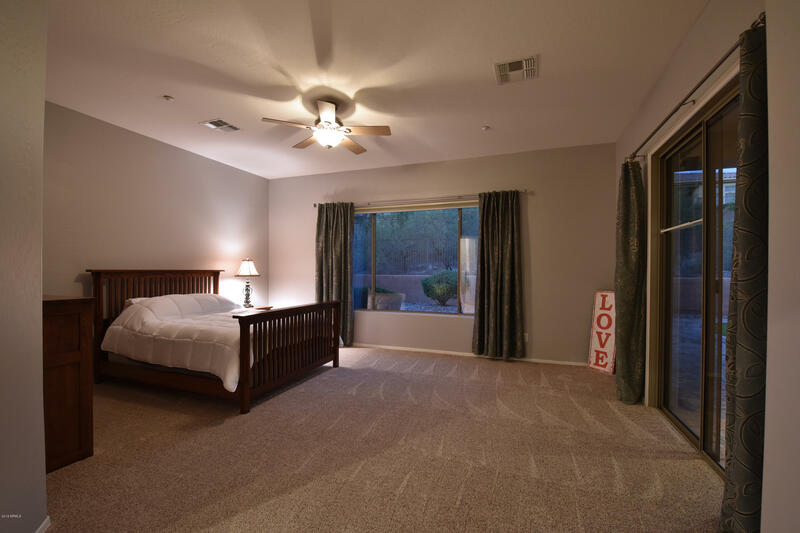 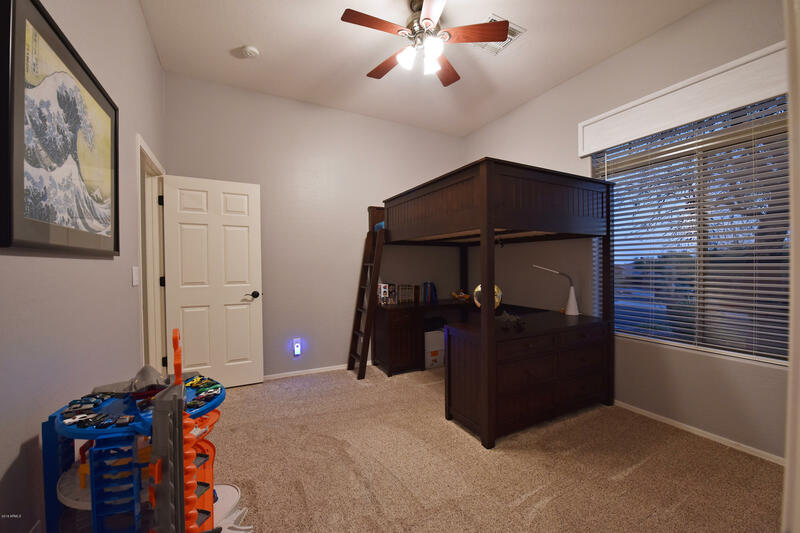 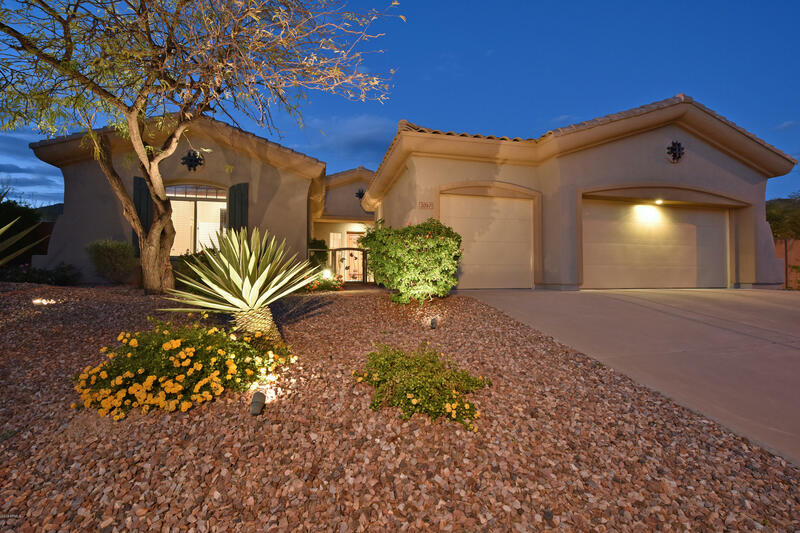 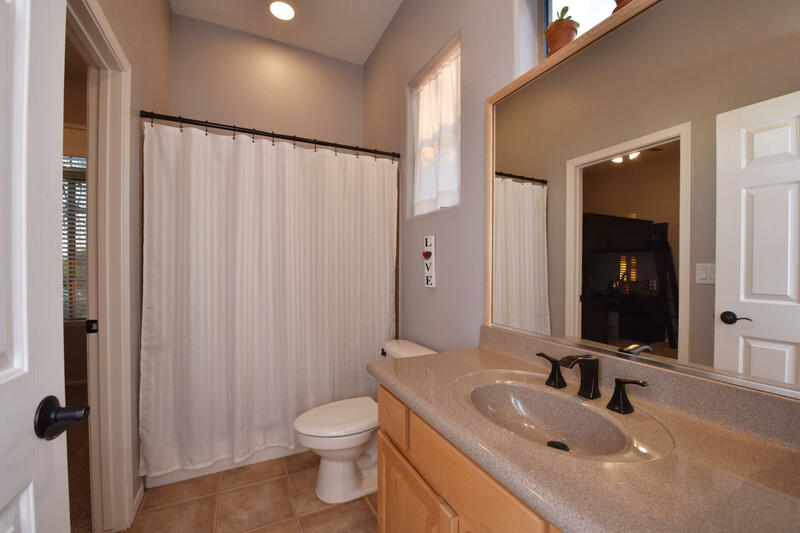 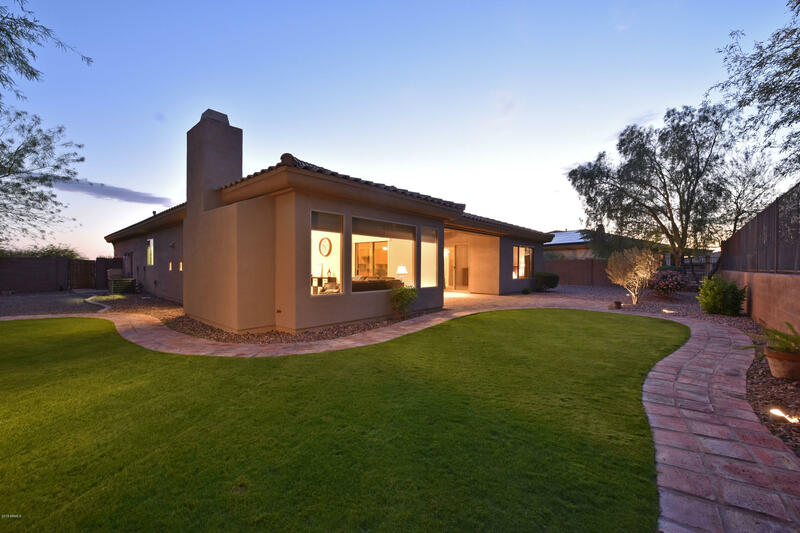 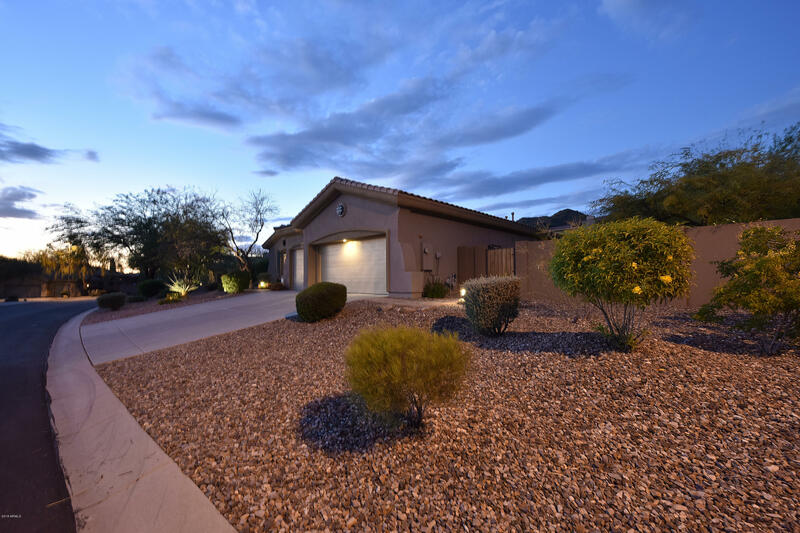 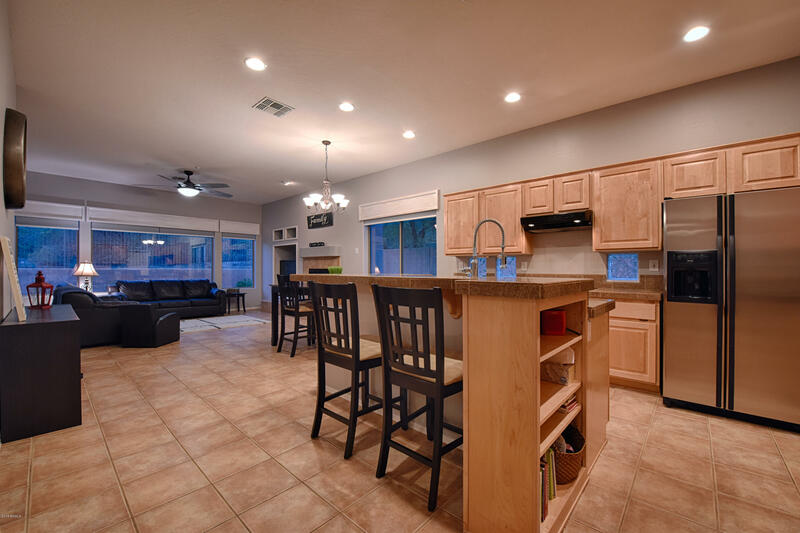 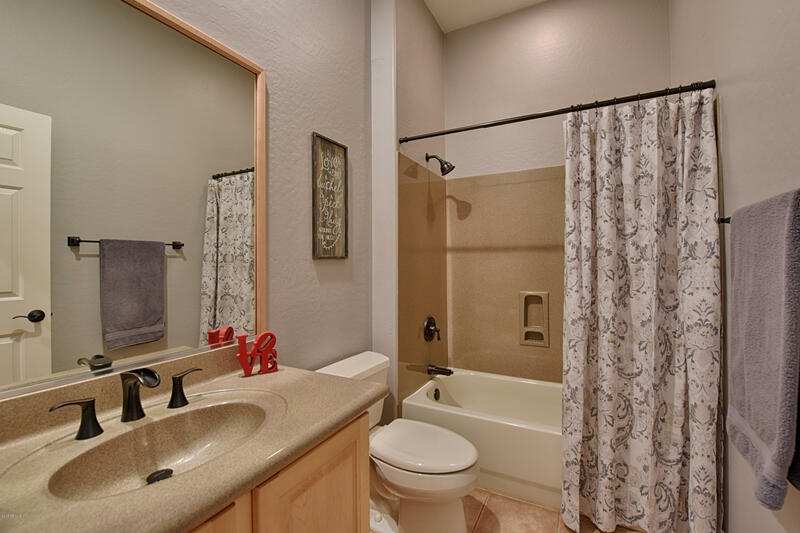 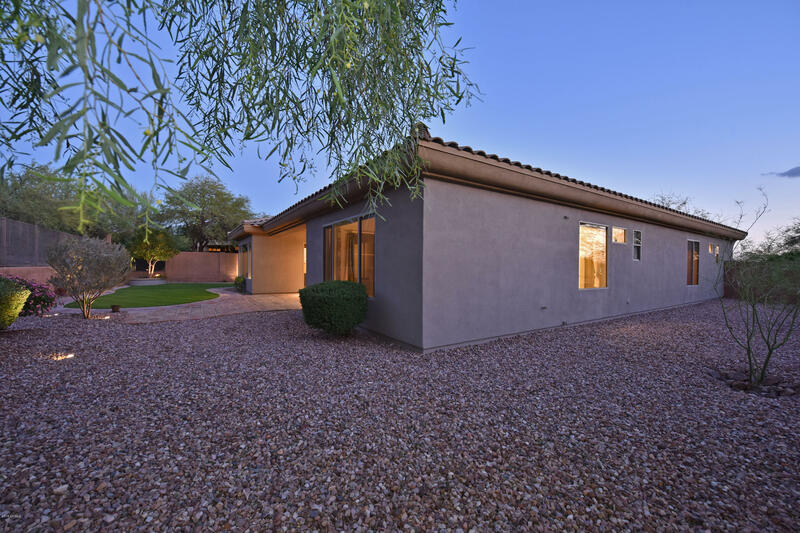 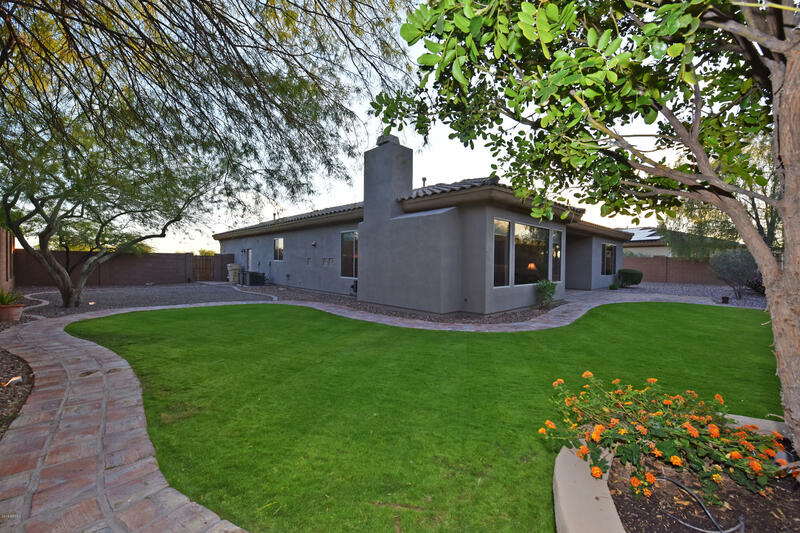 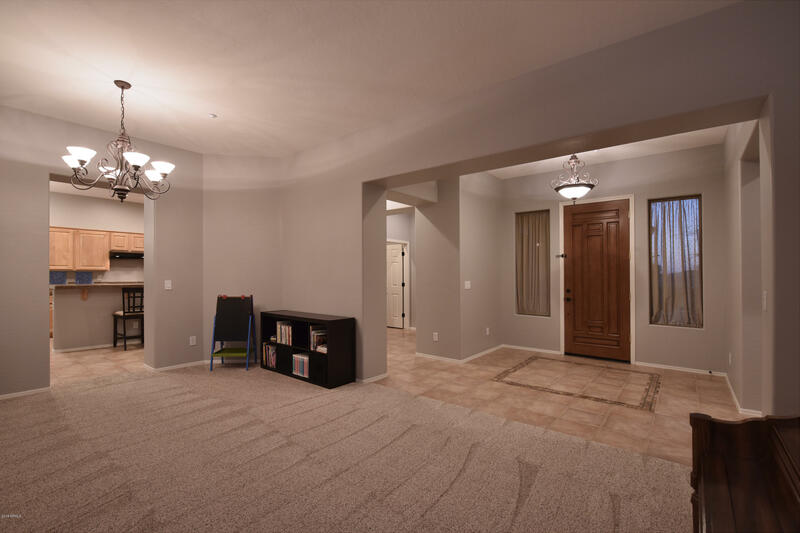 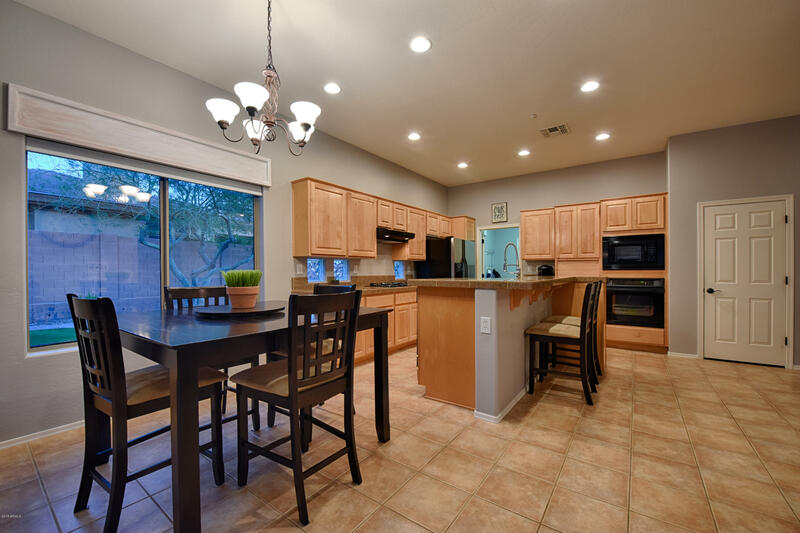 Located high in the secluded hills of guard gated Country Club, this newly updated 4 BR & 3 BA, 2,661 sqft home has new paint, new carpet/pad, new fixtures and hardware throughout to give an open and bright modern feel. 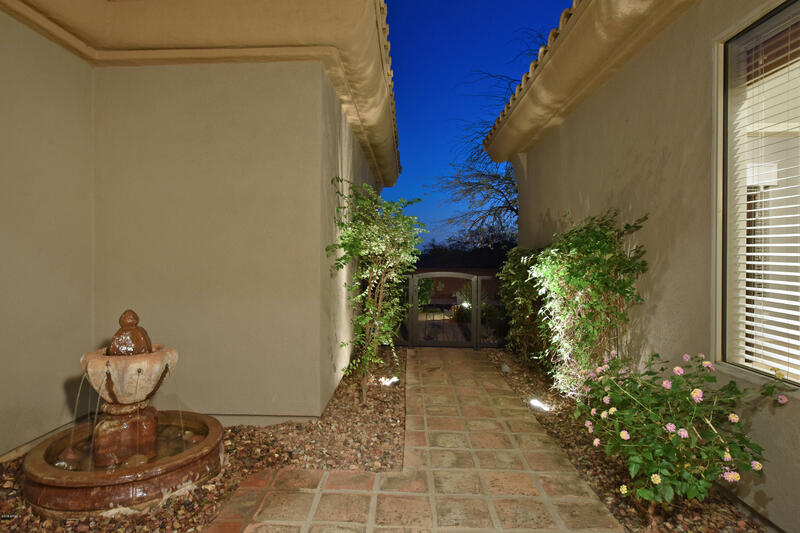 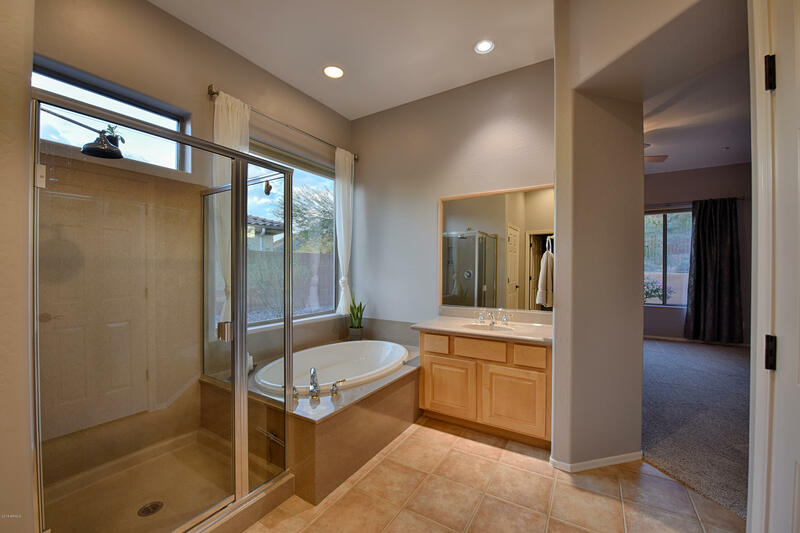 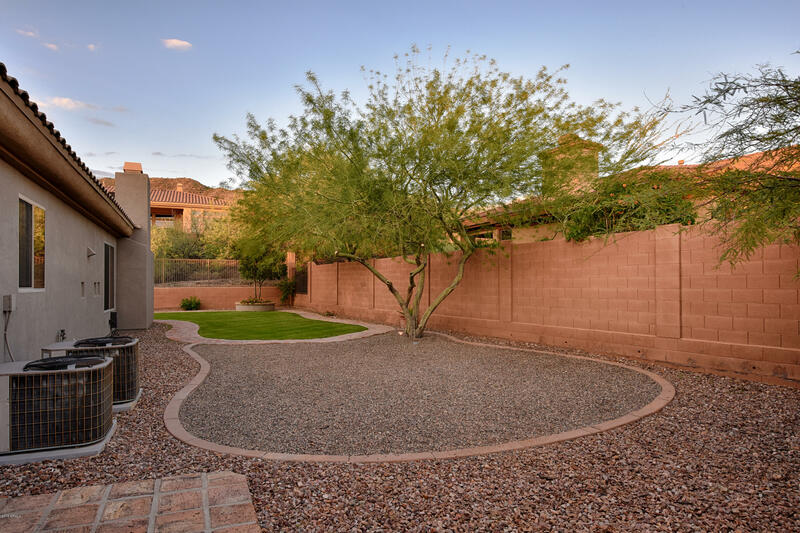 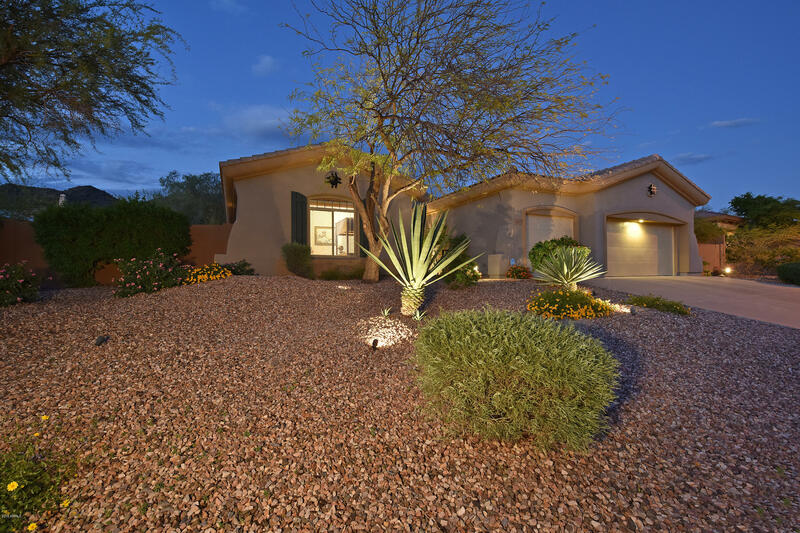 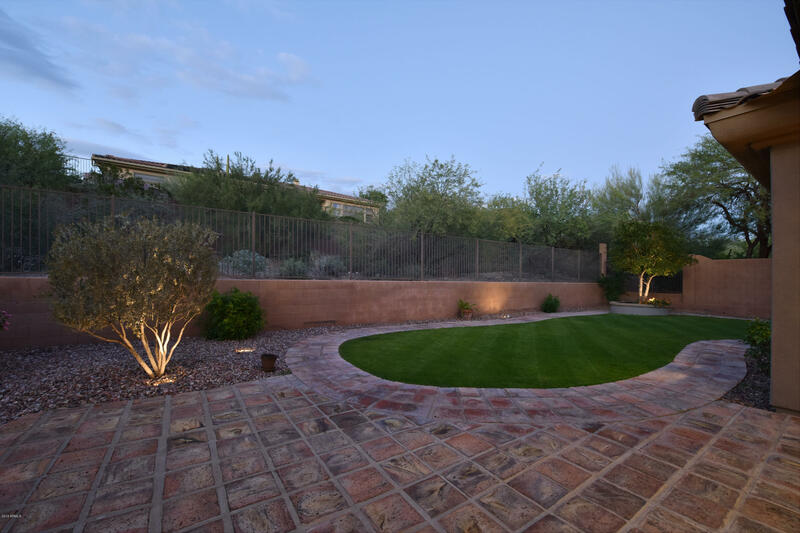 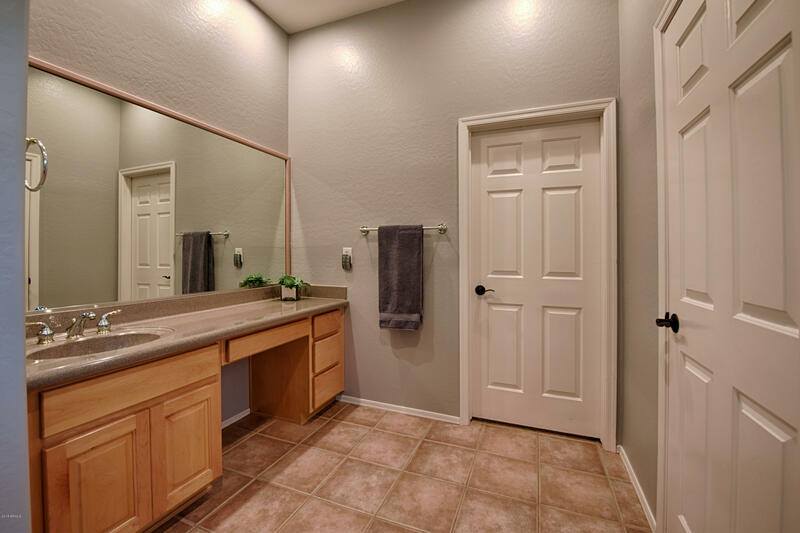 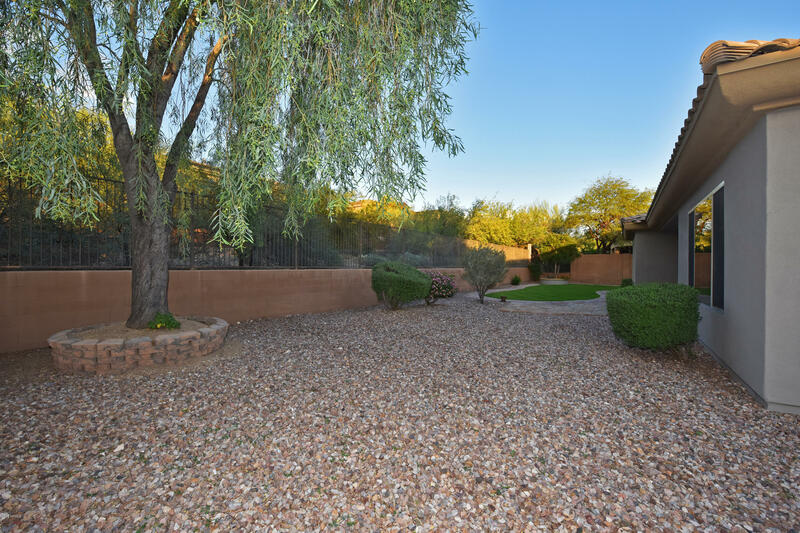 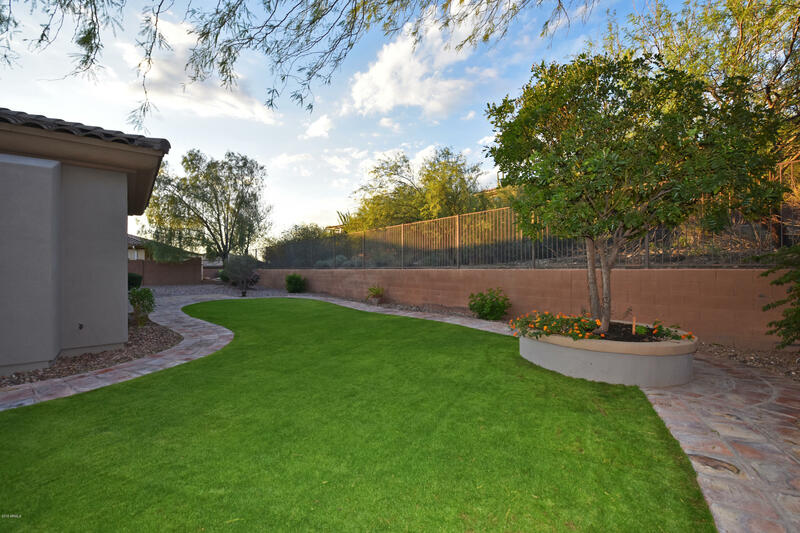 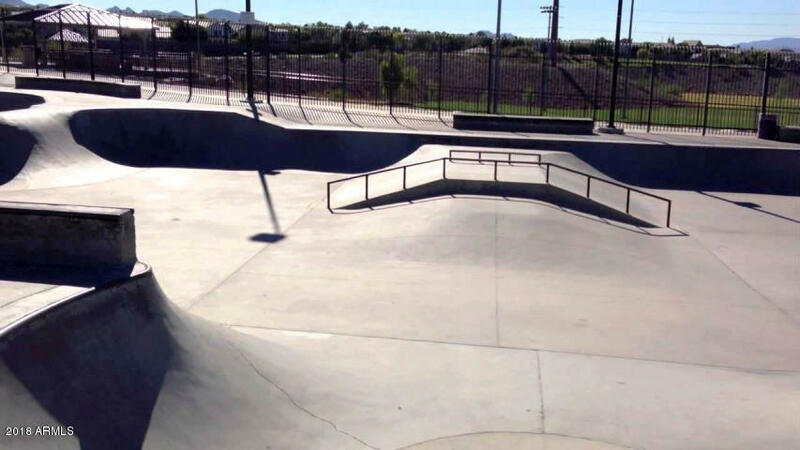 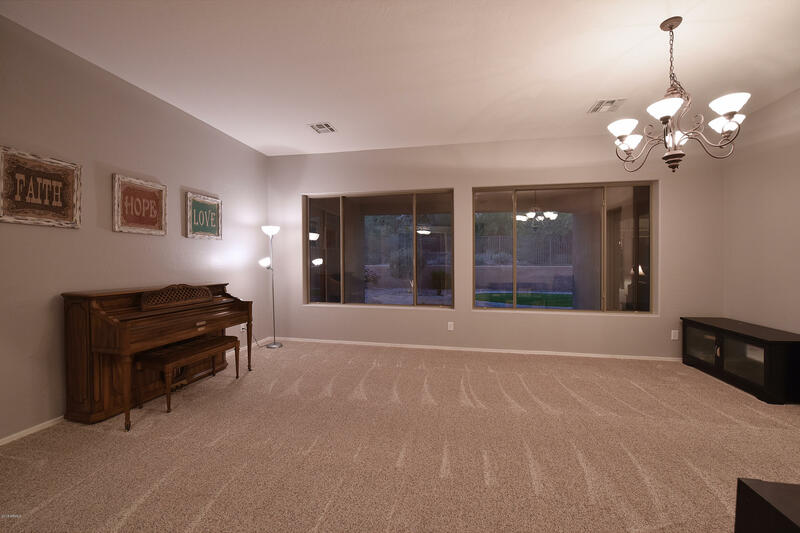 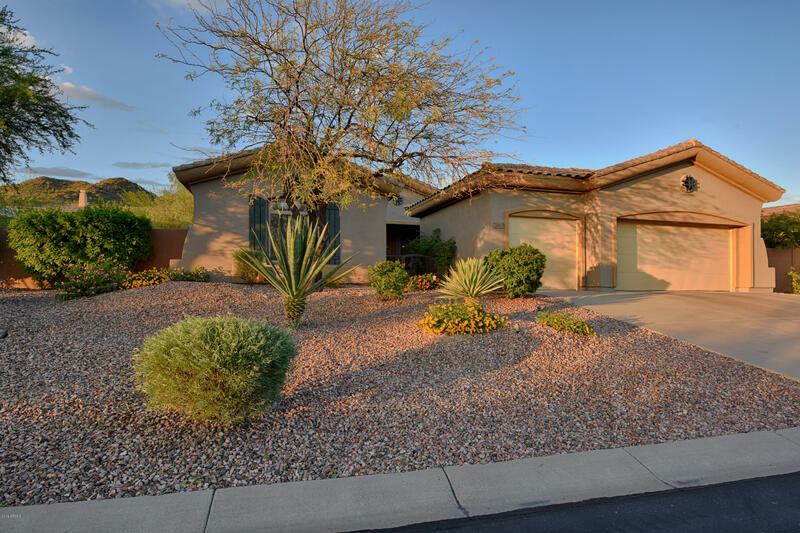 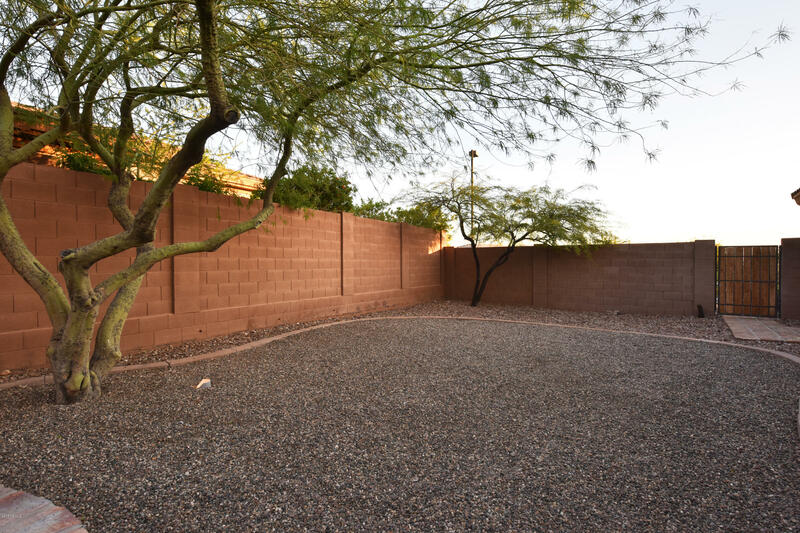 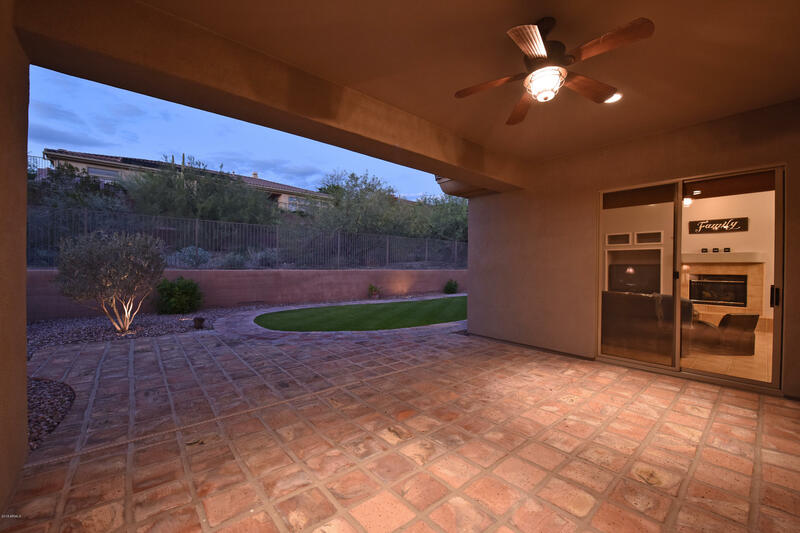 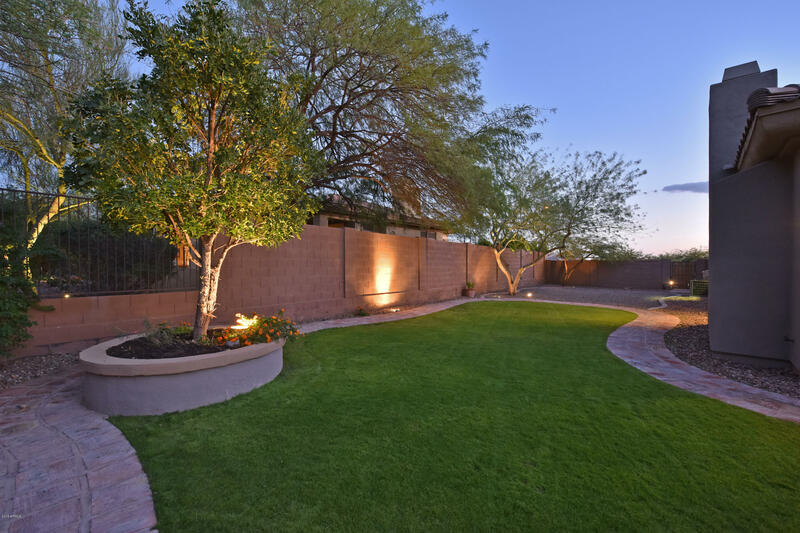 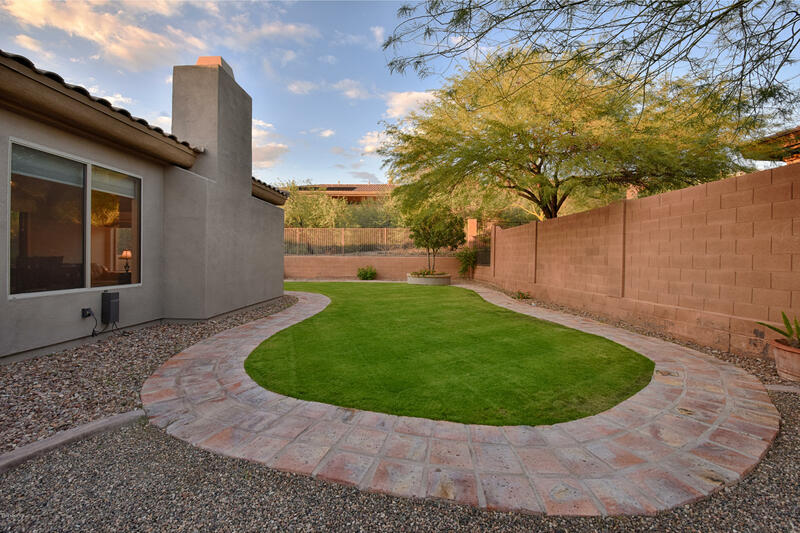 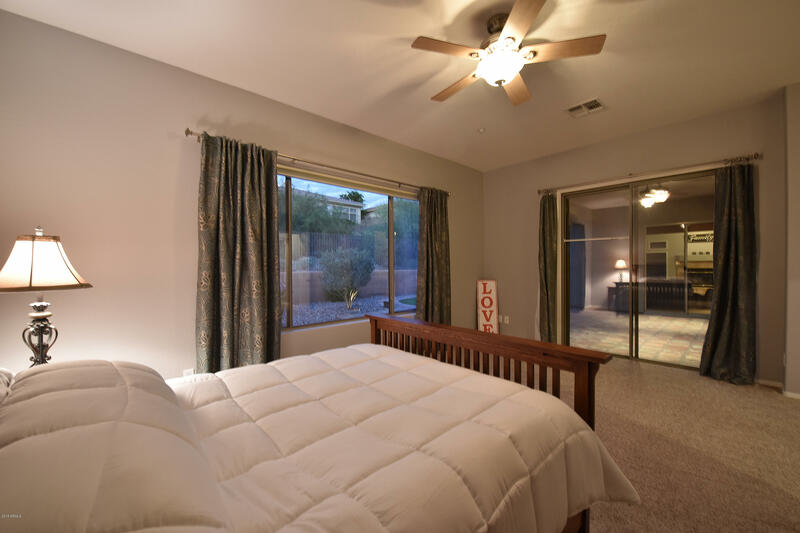 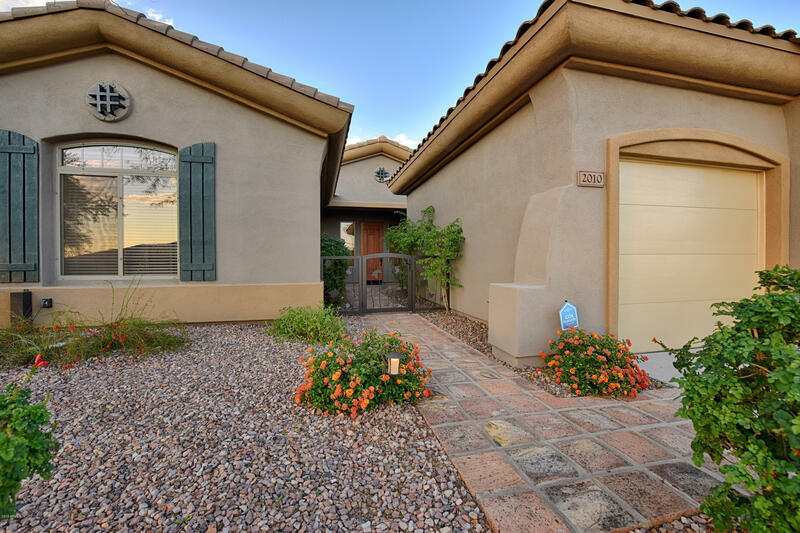 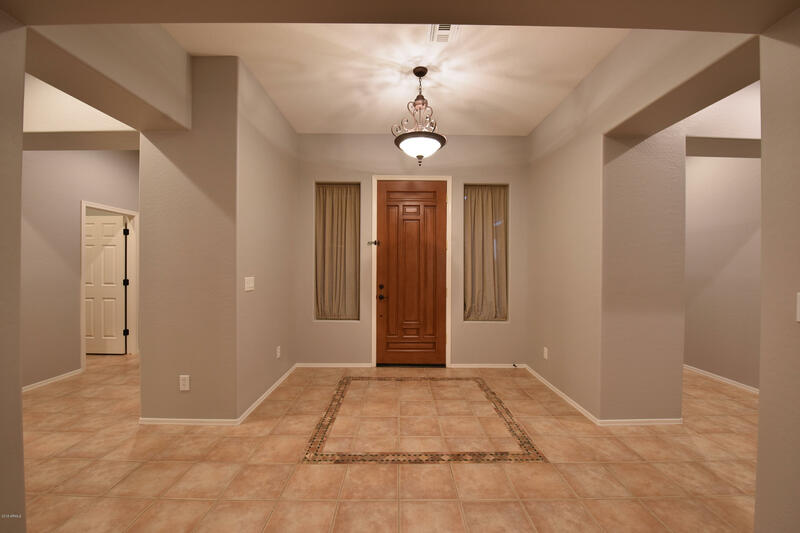 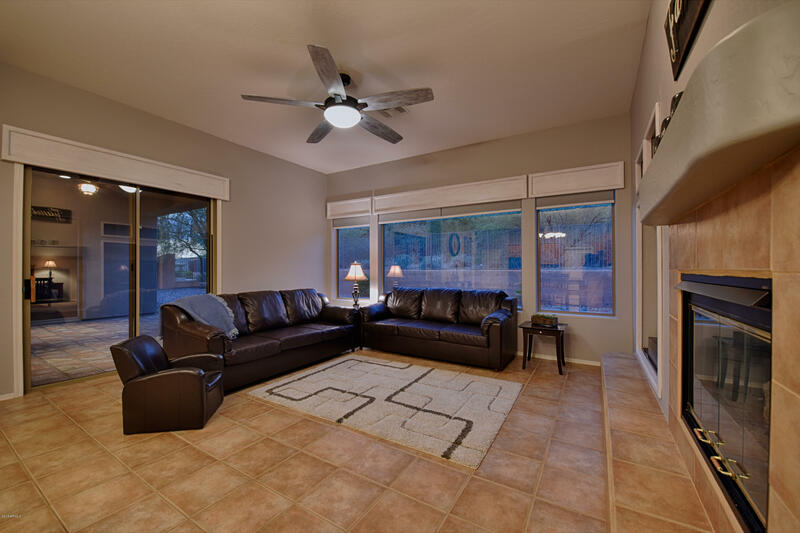 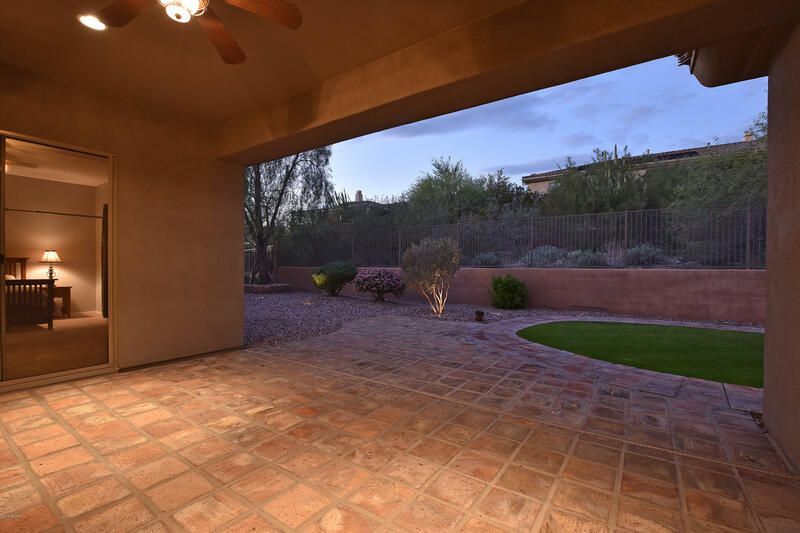 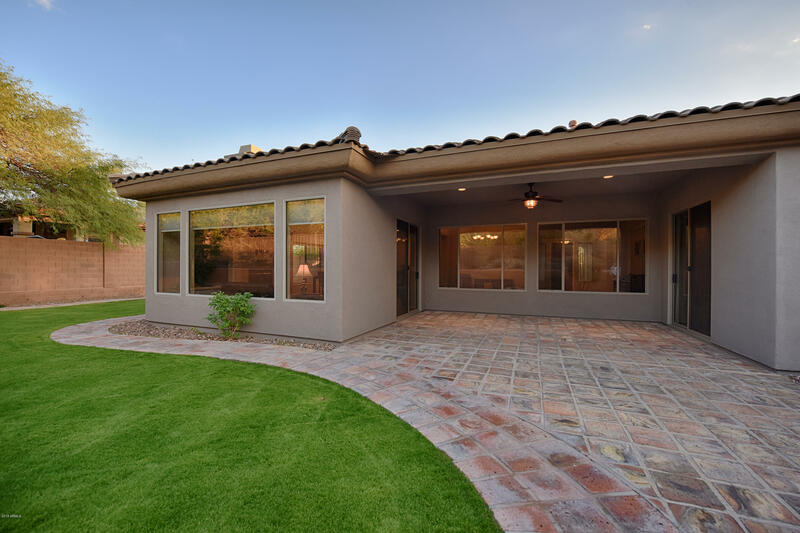 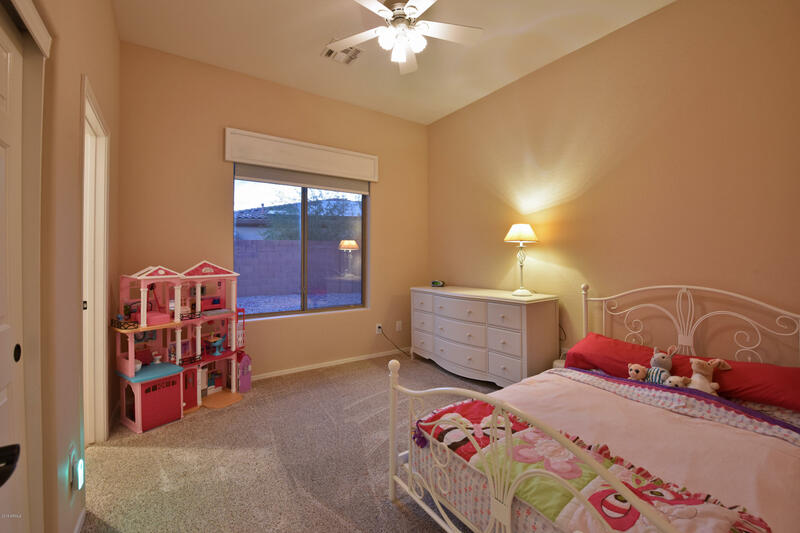 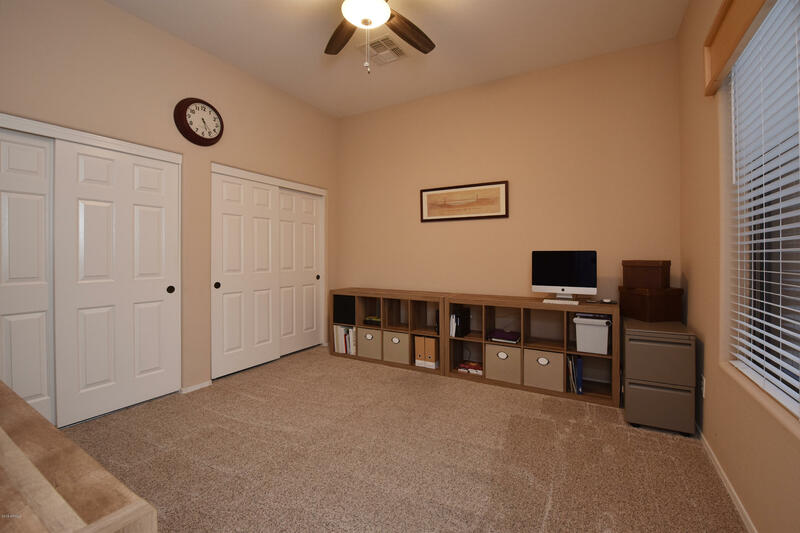 Lot is very spacious with open desert area behind providing privacy between neighbors. 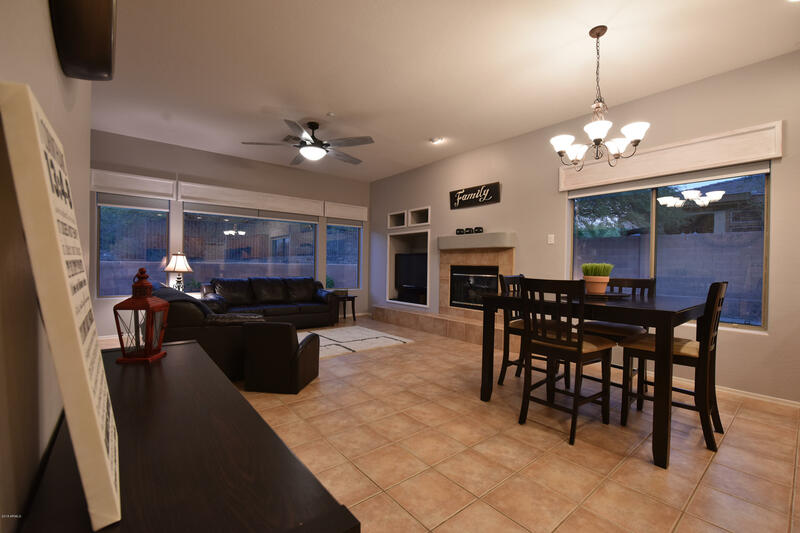 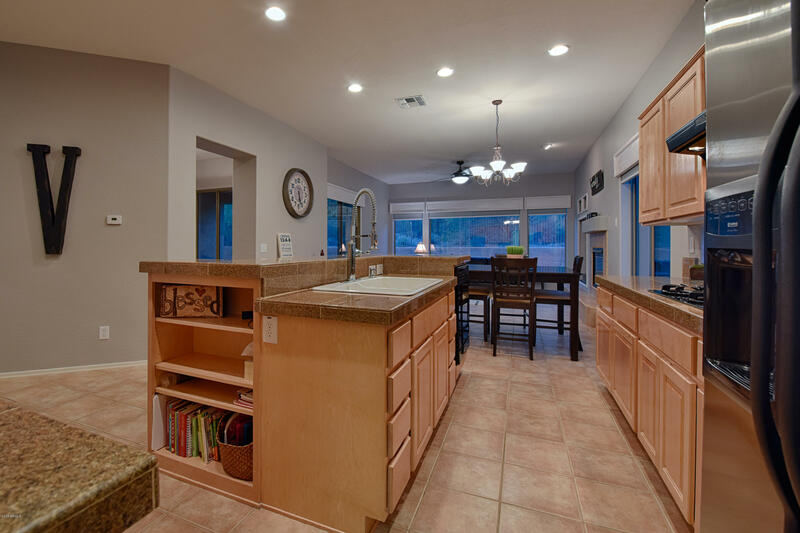 Kitchen has stone counters, light maple cabinets, custom pull out shelving, center island w/breakfast bar, convection oven & gas cooktop as well as gas fireplace & entertainment wall in the family room. 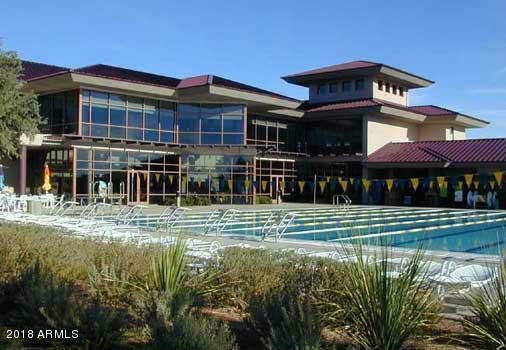 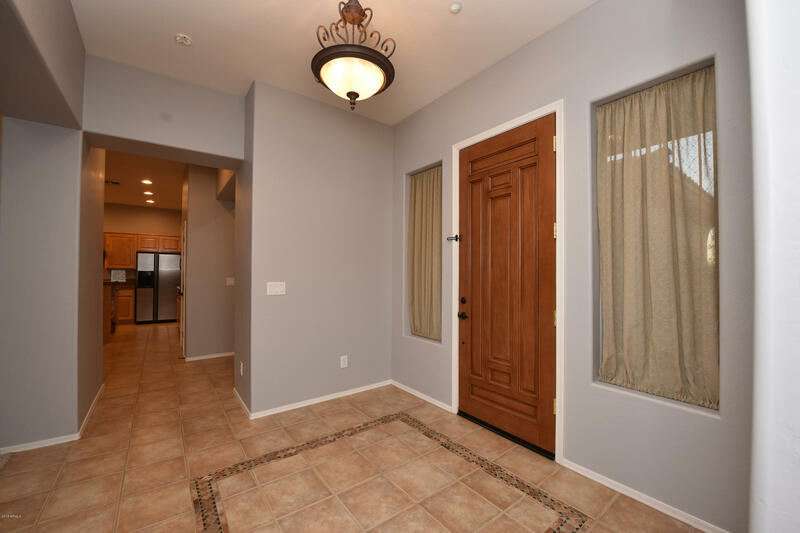 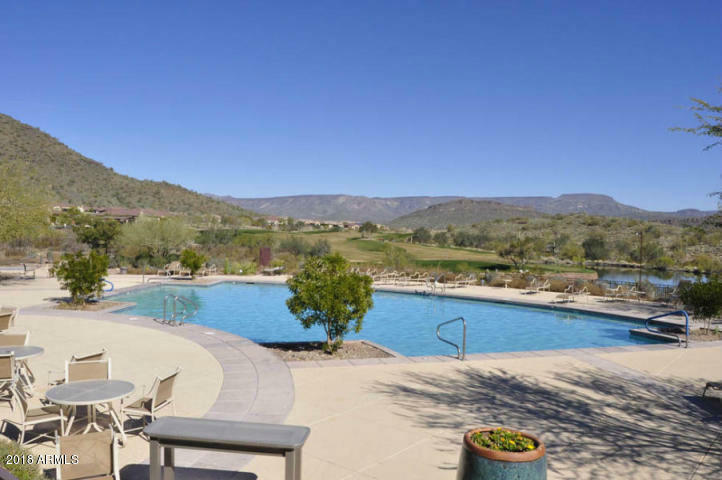 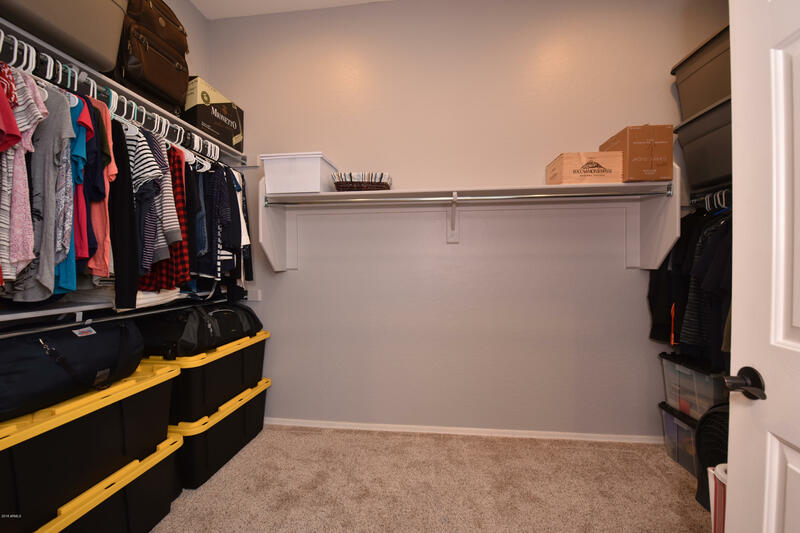 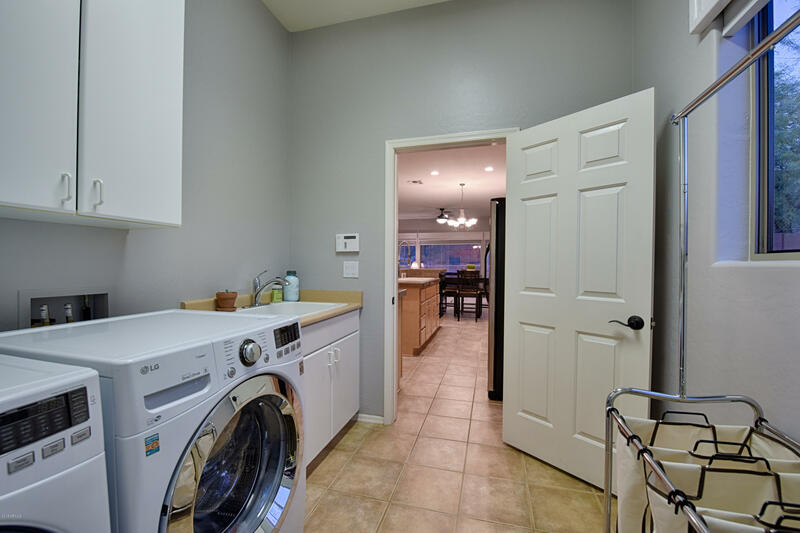 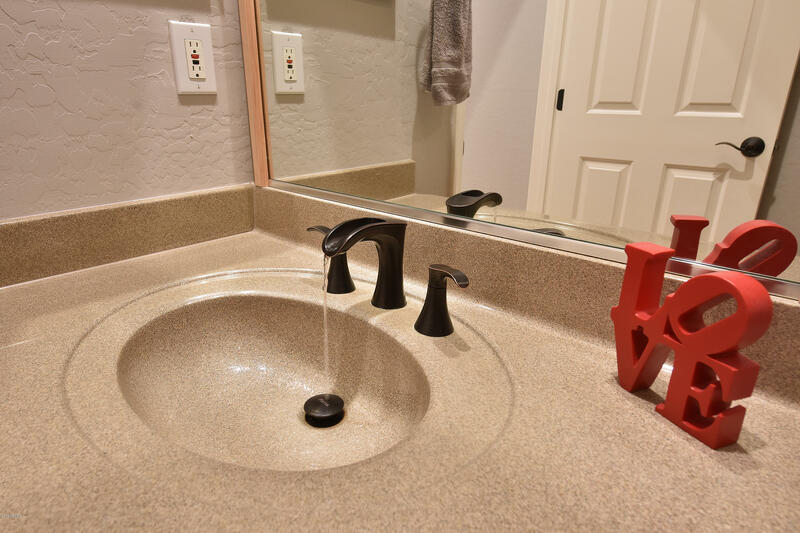 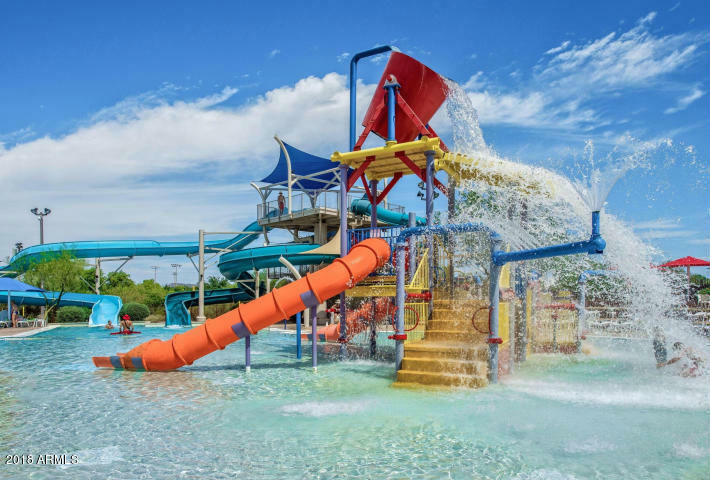 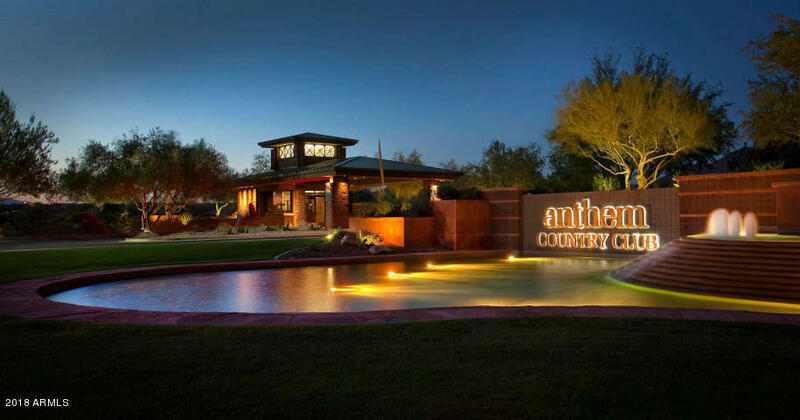 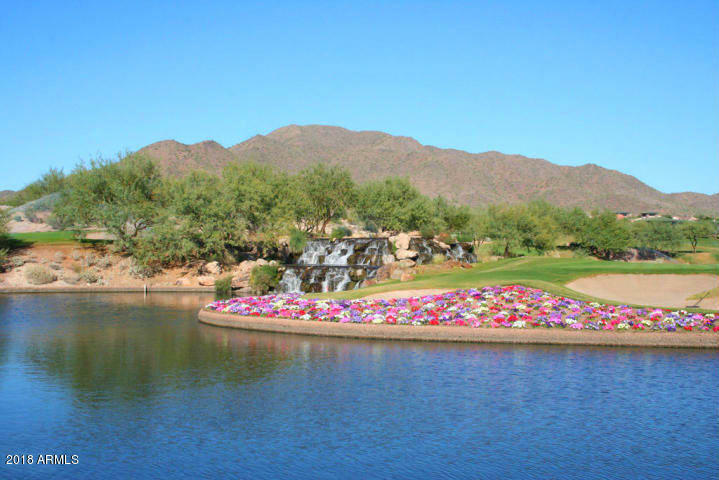 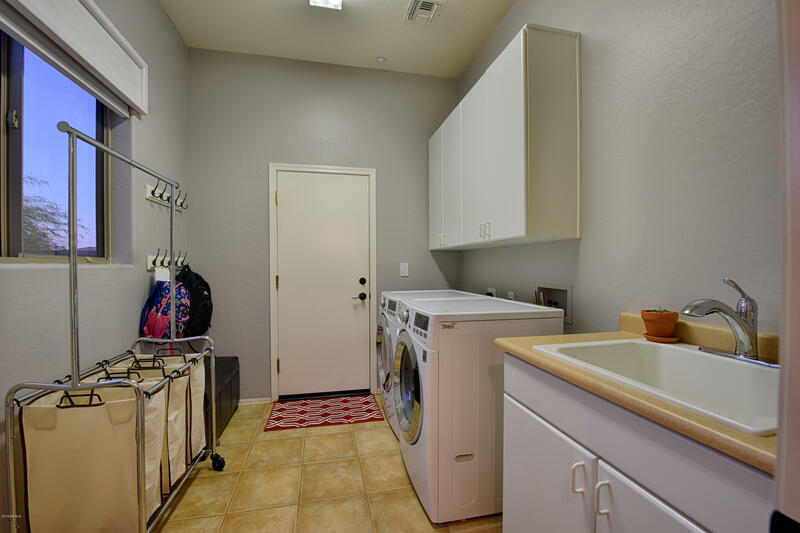 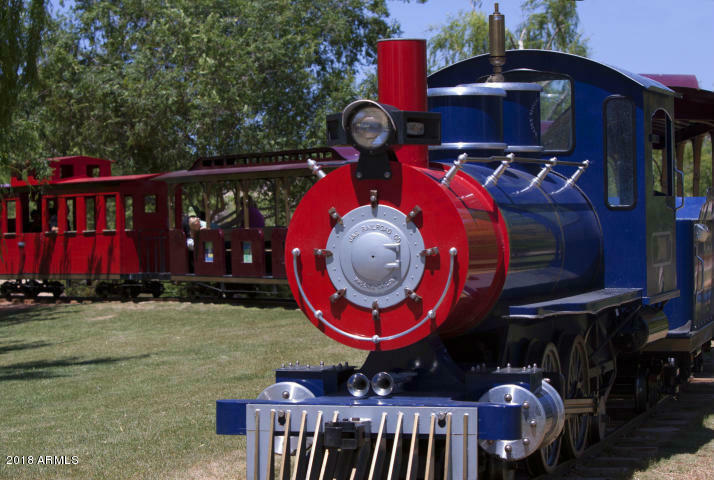 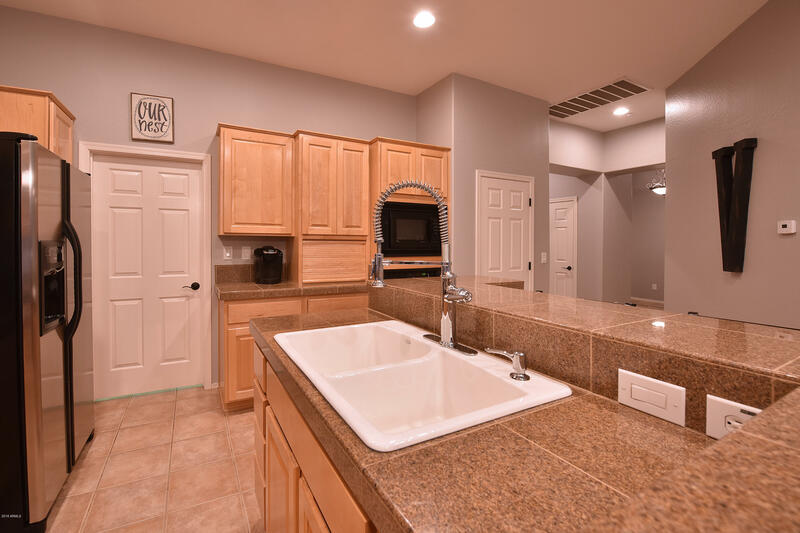 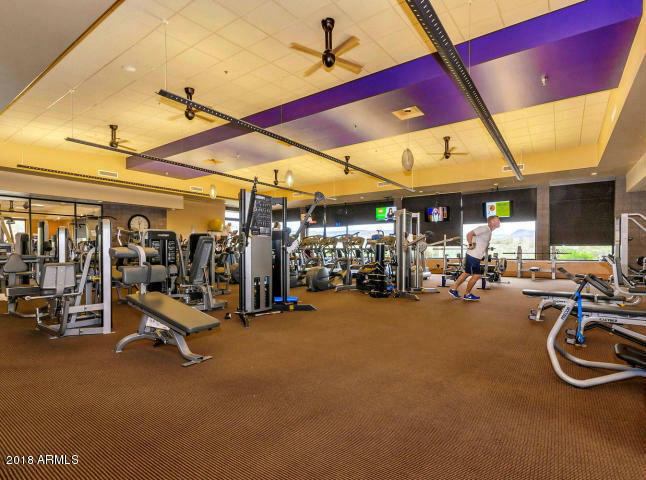 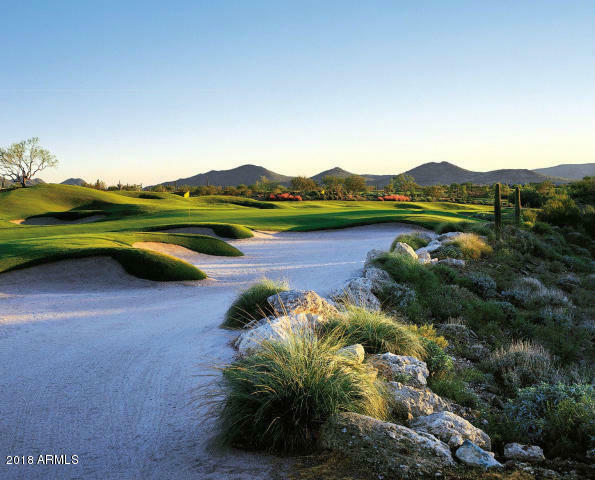 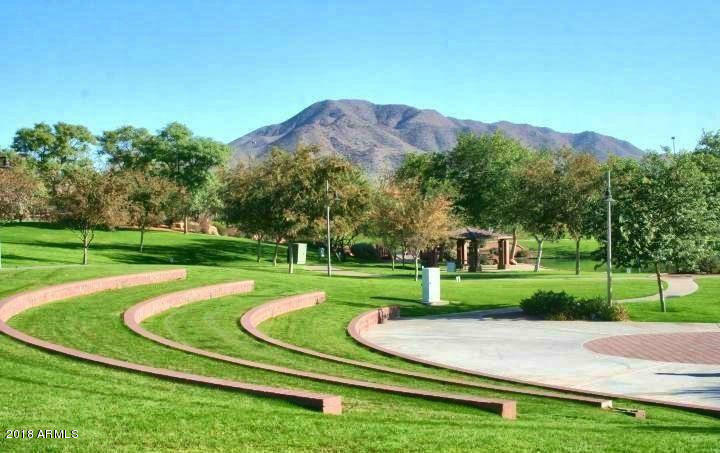 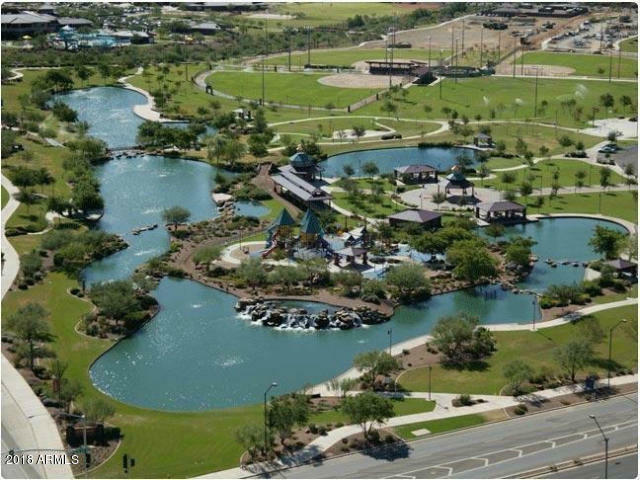 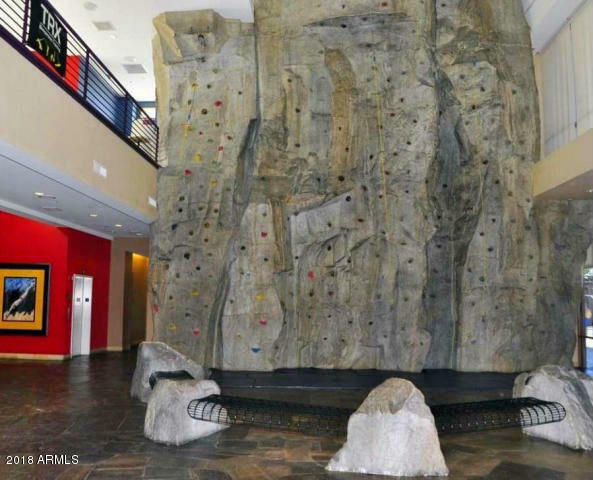 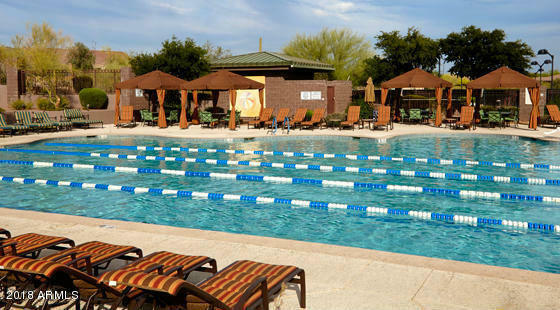 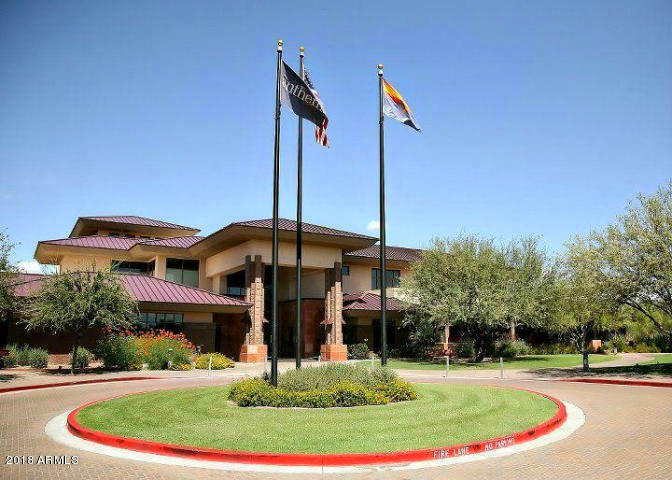 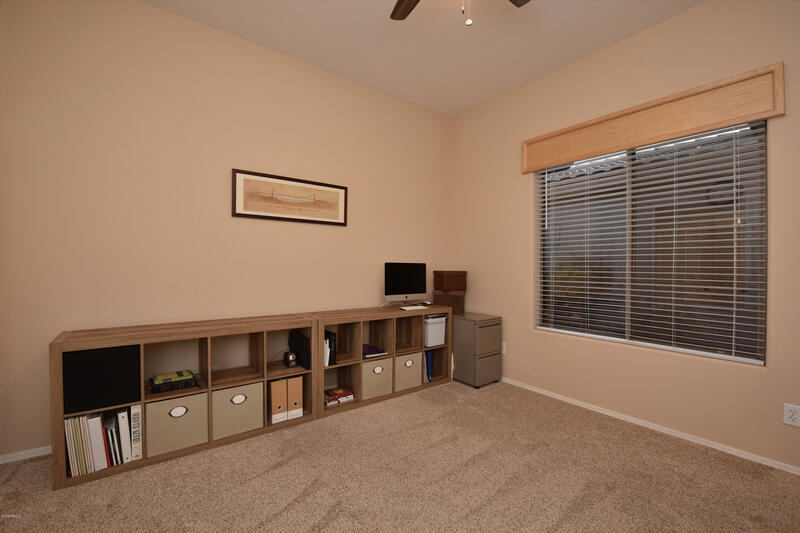 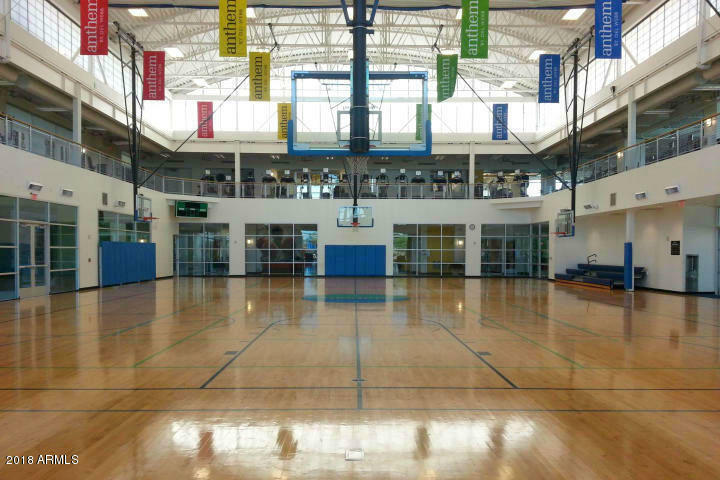 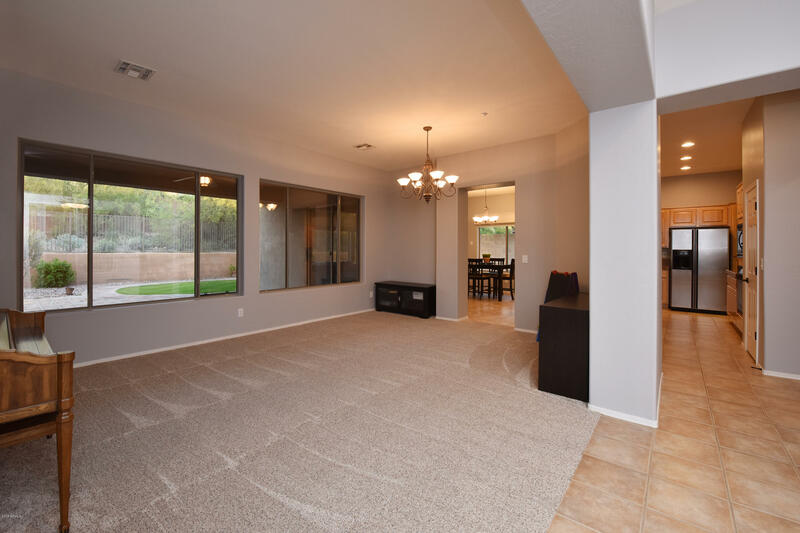 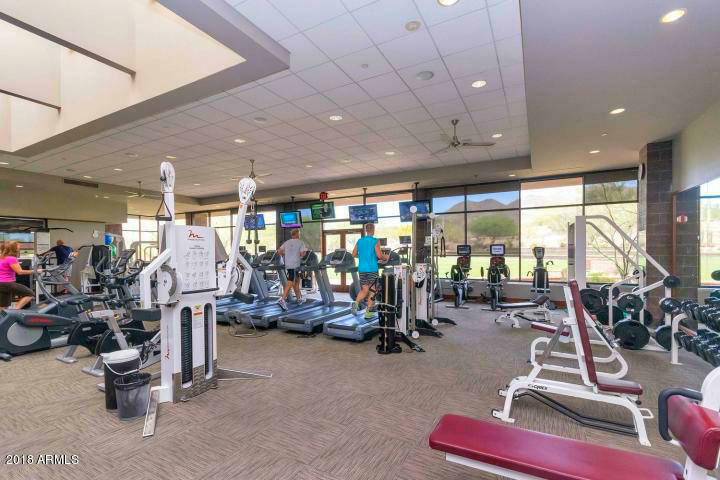 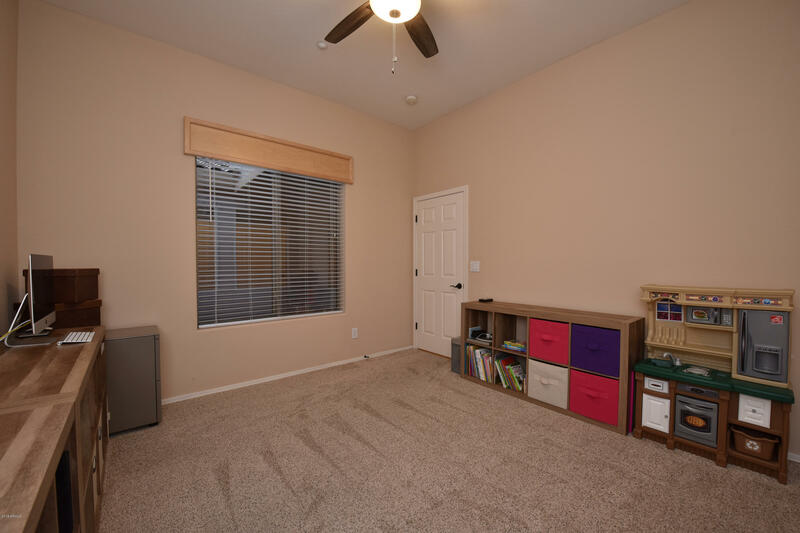 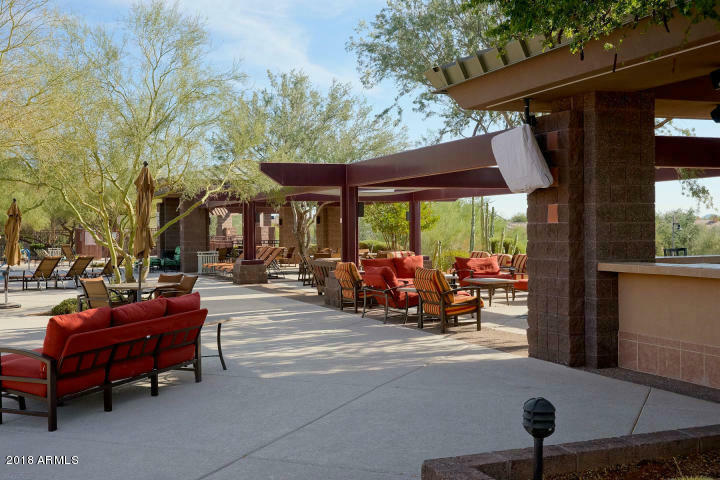 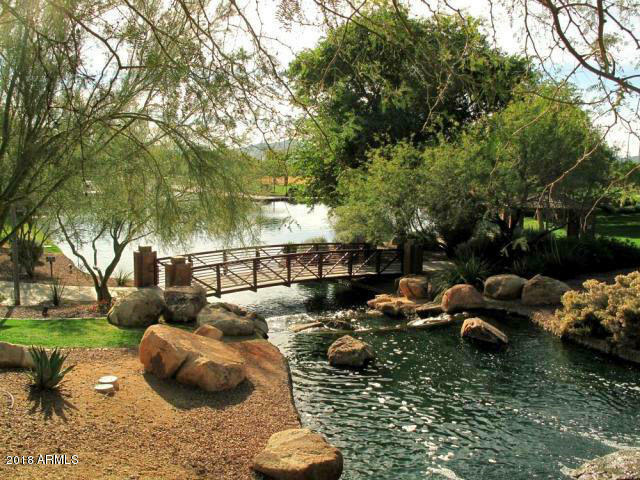 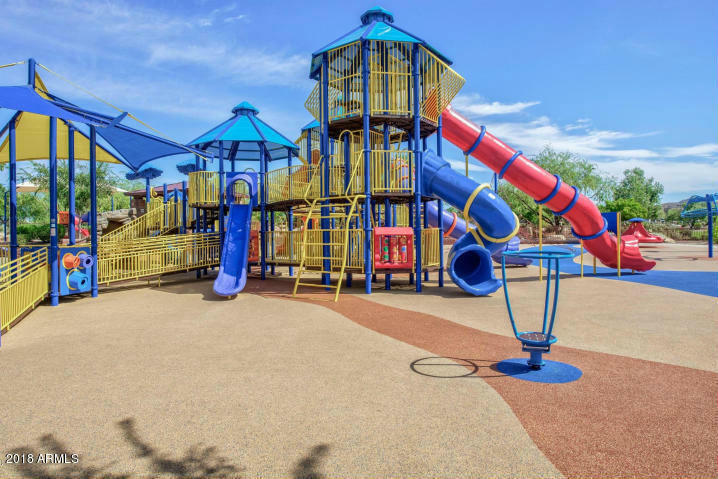 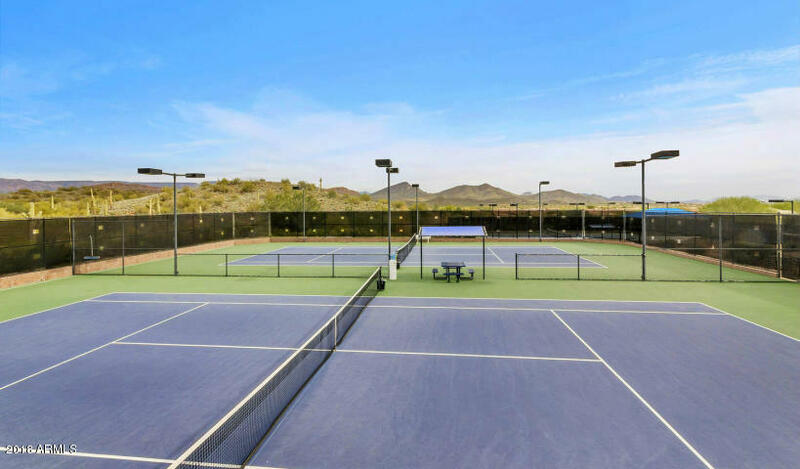 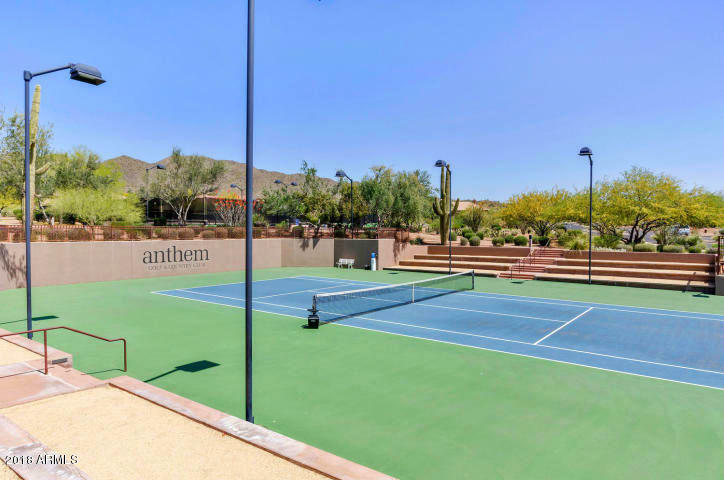 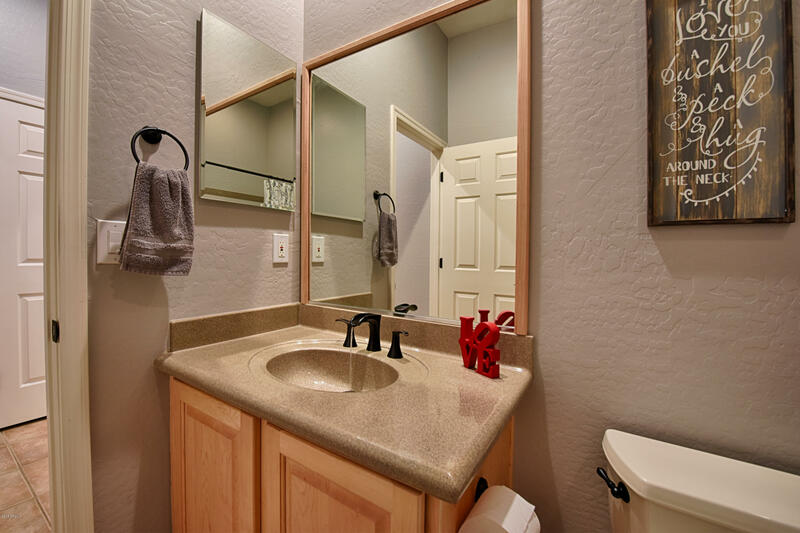 Anthem Country Club has 2 clubhouses both with world class golf, pools, tennis, gym facilities, classes, social/sporting clubs, and restaurants in addition to the Anthem's Community Center with more pools and lots of offered activities. 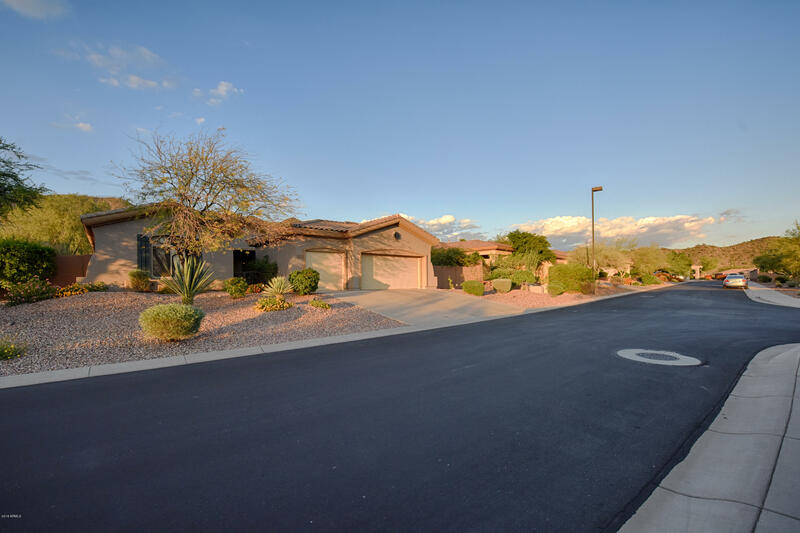 From Guard Gate North on Anthem Club Dr, Left on Wolf Run, Left on Astoria, Right on Legends, home is on the left. 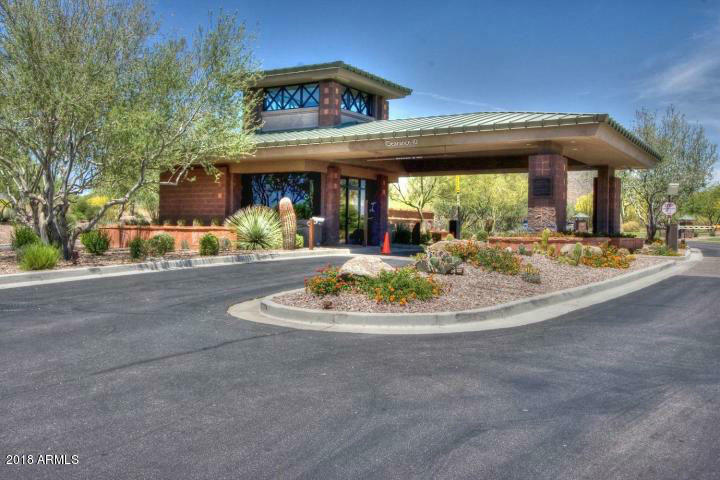 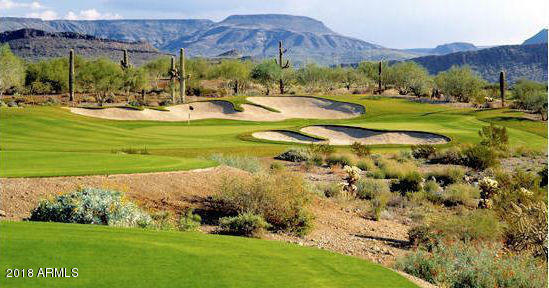 Anthem Way And Anthem Club Dr.